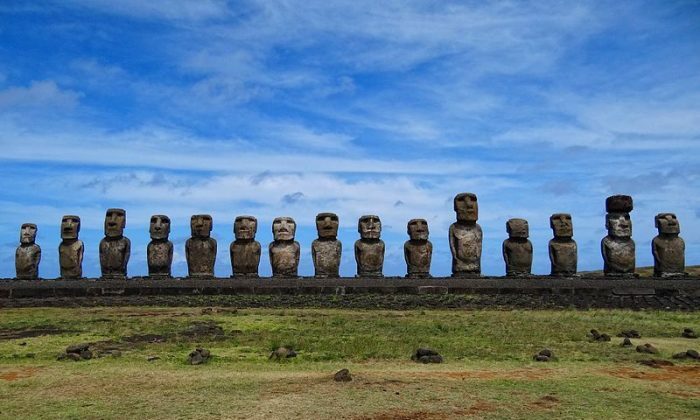 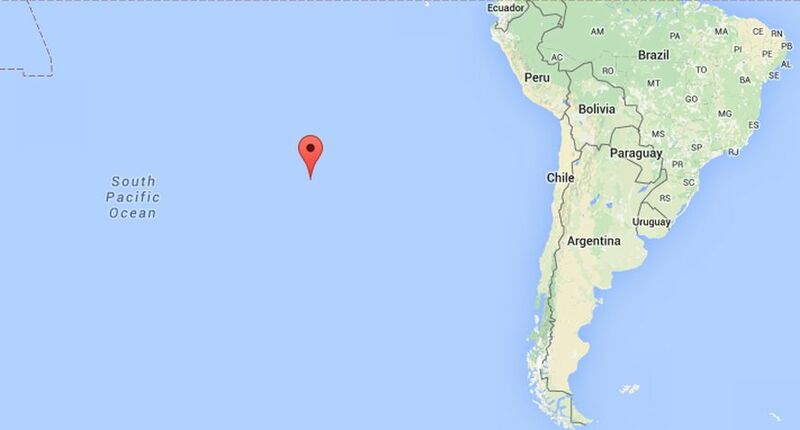 Mystery of Giant Easter Island Hats Solved? 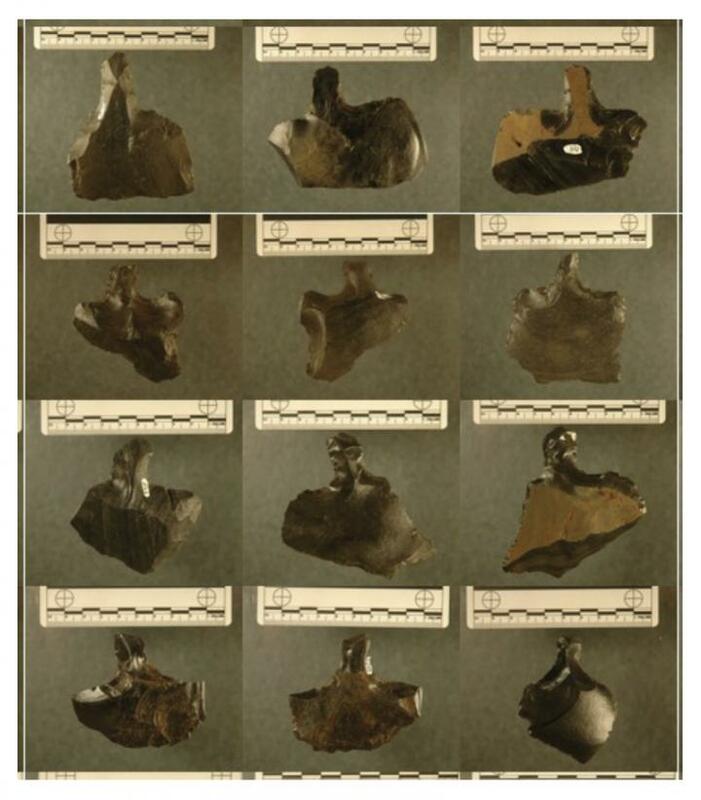 However, Lipo found that the mata’a were different from other traditional weapons, and his team noted that they would have been made poor weapons. 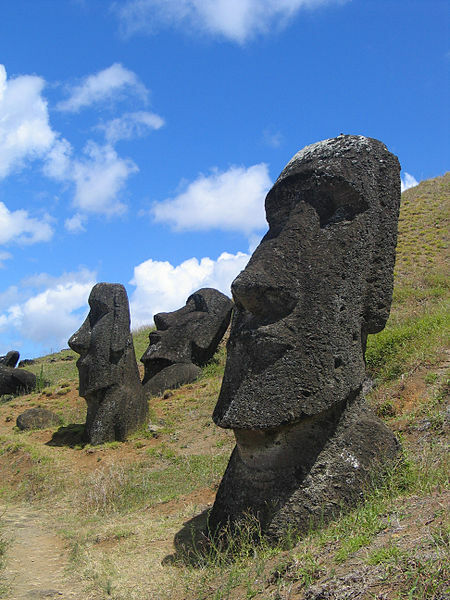 The idea of Easter Island’s inhabitants killing one another off is actually a late European interpretation of the record, and it isn’t an actual archaeological event. 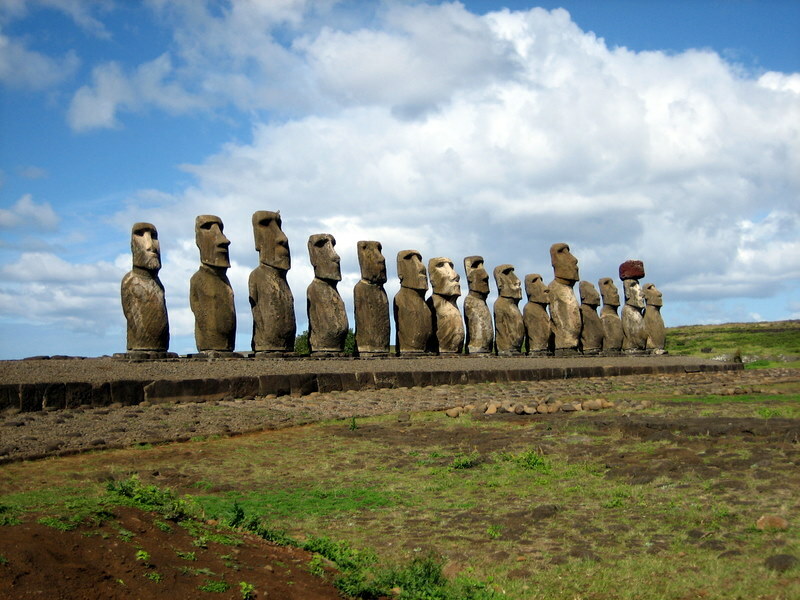 Lipo then said the idea of Easter Island’s inhabitants killing one another off before Europeans arrived is actually a late European interpretation of the record, and it isn’t an actual archaeological event.